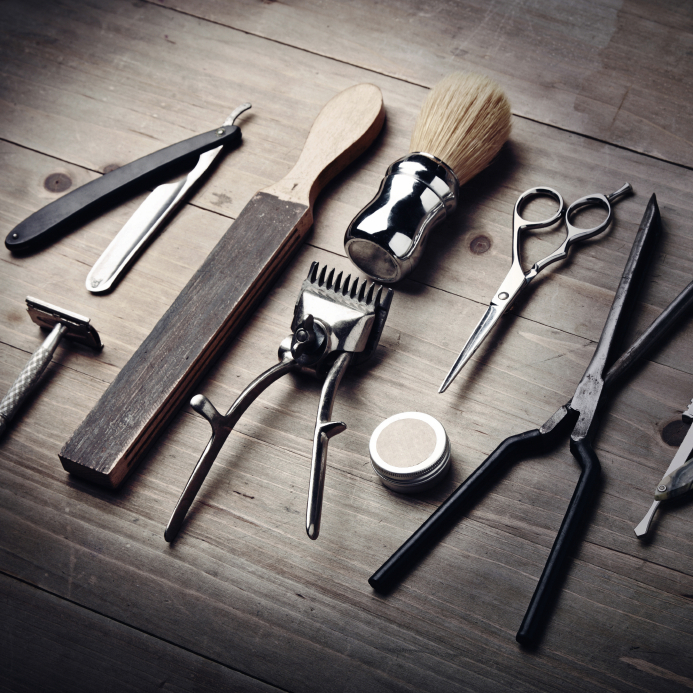 Have you considered hosting a barber in your locker room? It’s an unusual idea, but perhaps not for long. Locker room barbers are really taking off, especially in the world of college sports. It’s no surprise, really, that college team locker rooms would be on the cutting edge of this trend. College athletics are quite competitive, and each institution strives to offer something special to attract the best and brightest. Offering conveniences such as a locker room barber can give the school an edge in the recruiting process. When Texas A&M renovated their football facilities, they added a barber shop in the locker room. There, manager Jordan Carter cleans up the players and keeps them from looking shaggy or scruffy. The University of Oregon has an amazing new facility. Six stories tall and 145,000 square feet, this gorgeous, high-tech building has locker rooms, meeting rooms, a fitness center, dining facilities, auditoriums and much more – including a barber shop, complete with men’s toiletry products. Tennessee football has added a barbershop to its athletic facility, and it’s open to all student athletes. It’s called Frank’s End Zone Barber Shop and has a stylishly old-school look, complete with a barber pole mounted on a brick wall. You may not have the funds in your budget to hire a locker room barber, but Legacy Lockers can help you make your locker room more impressive with wooden lockers that are just right for your facility. Legacy Lockers has been helping clients create luxury locker rooms for decades, impressing customers with not only our craftsmanship, but also our outstanding customer service. To find out more about Legacy Lockers, connect with our online community by liking us on Facebook or following us on Twitter; or visit the website for a free estimate, or to learn what Legacy Lockers can do for you.